MUSIC VIDEO: Rita Ora- "Shine Ya Light"
Tags: MUSIC, rita ora | Permalink. MUSIC VIDEO: French Montana Feat. Rick Ross- "Straight Off The Boat"
Tags: french montana, MUSIC, rick ross | Permalink. 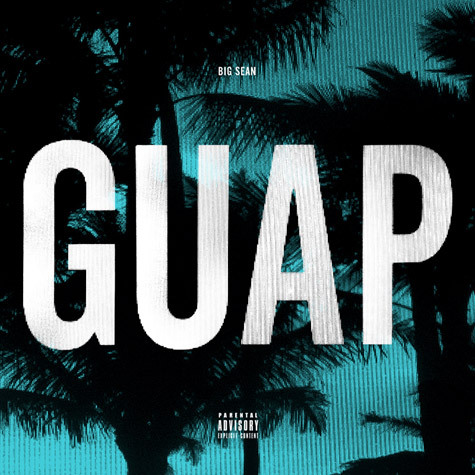 NEW MUSIC: Big Sean- "Guap"
Tags: big sean, MUSIC | Permalink. MUSIC VIDEO: Nicki Minaj- "Va Va Voom"
Tags: MUSIC, nicki minaj | Permalink. MUSIC VIDEO: Ciara- "So Good"
Tags: CIARA, MUSIC | Permalink. VIDEO: Ciara Performs "Sorry" On Jimmy Kimmel Live! 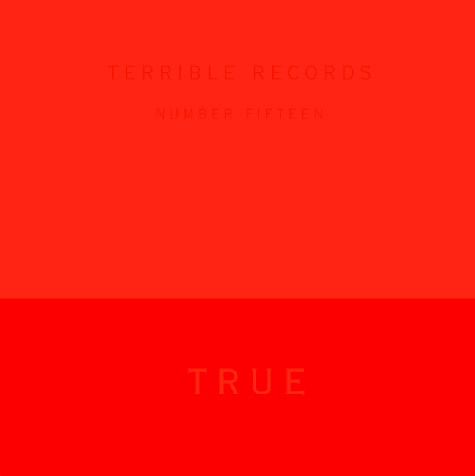 Tags: MUSIC, solange | Permalink. MUSIC VIDEO: J. Cole Feat. Miguel- "Power Trip"
NEW MUSIC: Young Jeezy Feat. Snoop Dogg, Too $hort & E-40- "R.I.P. (G-Mix)"